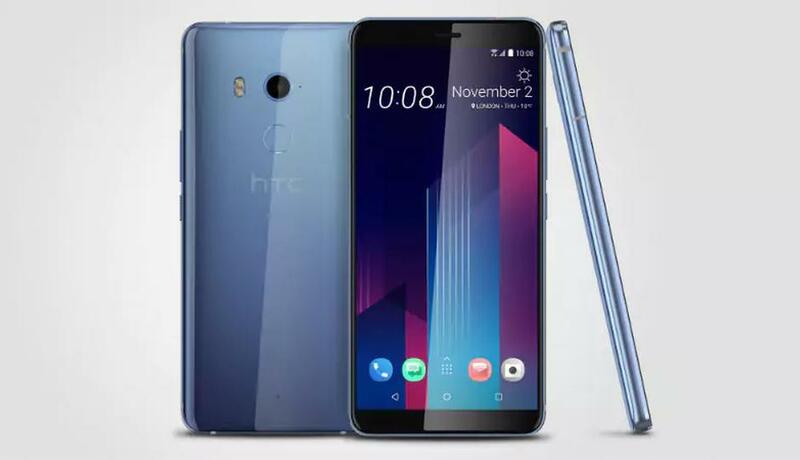 The HTC Desire 12 Smartphone has been the subject of several leaks and rumors so far, and now we have some more information about the phone. The notable features of the handset are that it will come with Oreo operating system. It is powered by the MediaTek octa core processor. On the storage front, the smartphone is equipped with 3GB of RAM along with 32GB of internal storage. The rumors suggested that the phone will comes with the support for MicroSD card for further storage expansion up to 400GB. To power the device, there is a Non-removable Li-Ion 2,730 mAh battery buried inside it. The smartphone is available in various color options, including Black, Silver, and Gold. In terms of price, the HTC Desire 12 smartphone retails for about 200 EUR.